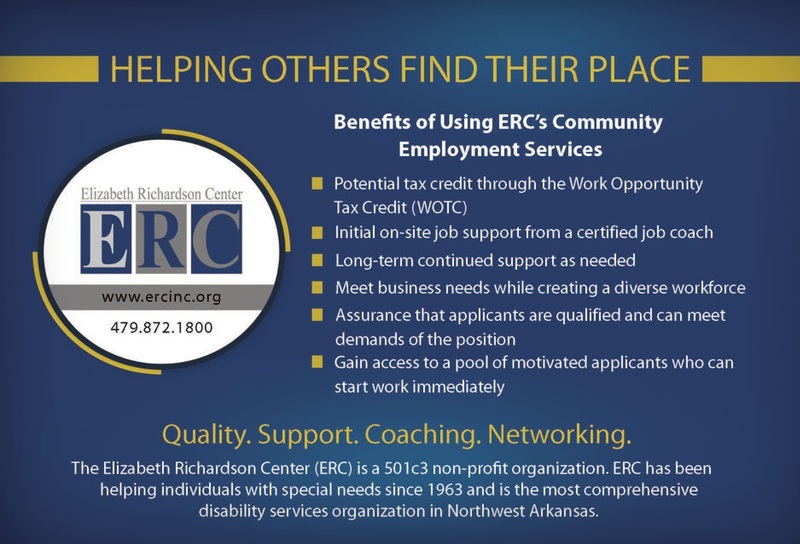 Examples of supports offered through ERC include resume writing, job interview training, job placement, career counseling, job coaching and long-term support. The ultimate goal of each of our programs is to assist every client who wants to work in the community in finding a job that is meaningful and fulfilling to them and allows them to live as independently as possible. Classes include topics such as how to conduct a job search, interviewing skills, work ethic, customer service, money handling and resume development. Employment classes are available to all clients currently involved in Supported Employment and all those who have expressed an interest in future community employment. 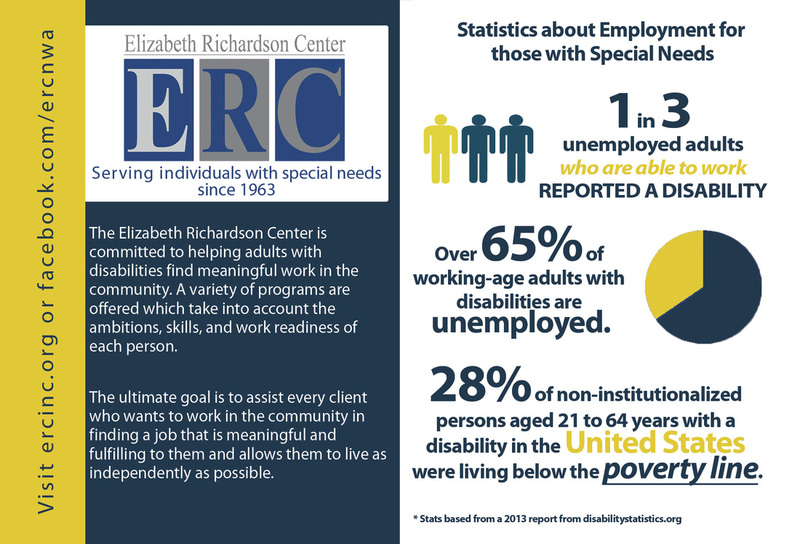 Supported Employment, ERC matches a job coach with each client. The job coach is with them at their place of employment to help them learn the job, assist with social skills and provide transportation. After the first 30 days, if the client is stable and comfortable in their new position, the job coaching will taper off. However, ERC maintains contact with all of the clients we place in the community to ensure their job satisfaction. We will also assist them in maintaining long-term employment and in seeking opportunities for promotions and advancement with their current employers.